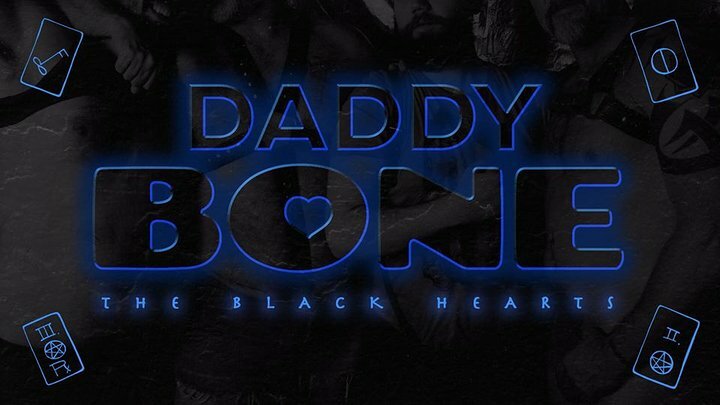 DADDYBONE - THE BLACK HEARTS! Daddy GoGo Dancers! Photos! Tarot Readings! Blacklights!